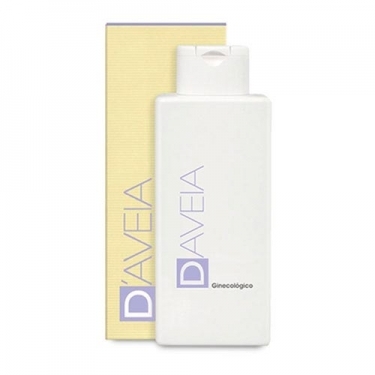 DESCRIPTION: Soothing Gynecological from D Aveia is a fluid gel with soothing and anti-redness action, which gently washes the surface of the vaginal mucosa because of its excellent tolerability. 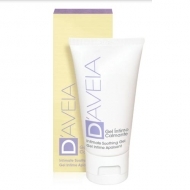 Made with mild cleansing agents and soothing ingredients, moisturizers and antioxidants, this gel gently cleanses the intimate area, while moisturizing and softening the skin and protecting against free radicals (pollution, tobacco, stress), avoiding the harmful effects of these cause the cells. Oats have moisturizing, emollient, softening, soothing and protective properties. The whole rice flour enhances the calming action. The extract of Epilobium Angustifolium is soothing and antioxidant, protecting the skin from free radicals (pollution, tobacco, stress). Bisabolol is also soothing and soothing, while lactic acid helps the skin retain its natural hydration. Hypoallergenic. pH 8. No Parabens. Apply directly to moistened vaginal mucosa and rinse under running water.